Georgiana O. was born in 2005. 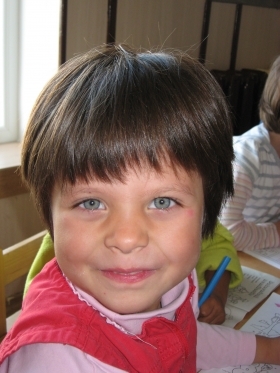 Both Georgiana and her sister Iulia have been with Hand of Help since 2009. 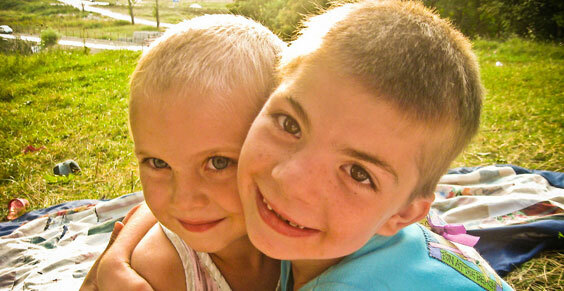 Their parents, suffering from mental disorders, often times left the children abandoned and neglected for days. The community where the family belonged asked for our help and consequently, Georgiana has become a part of our family. Unfortunately, given their medical conditions, the parents do not keep in touch with Georgiana. Moreover, her little sister is also suffering from a neurological condition; she currently attends the classes of a special needs school for arts and crafts in a nearby city, but spends most of her weekends and all her holidays at the Hand of Help orphanage, a time when the sisters can be together. Georgiana does very well in school. She is actively involved around the orphanage (she helps with the cleaning, washing the dishes, ironing, etc. ), she loves drawing and takes extracurricular classes at the Children’s Arts School in Botosani. In 2017, Georgiana experienced the joy of seeing her younger brother. 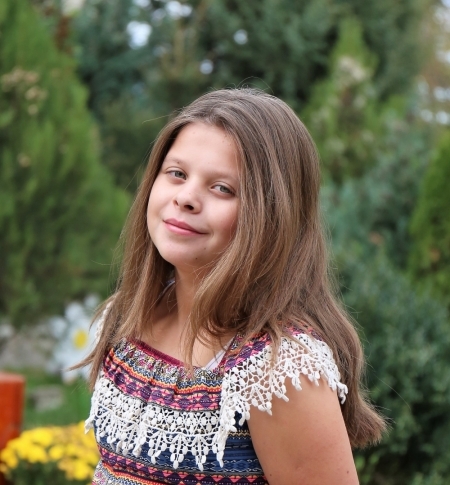 He is currently under the care of a foster family and after this surprise meeting, Georgiana has started visiting the family and spending more time with her brother. 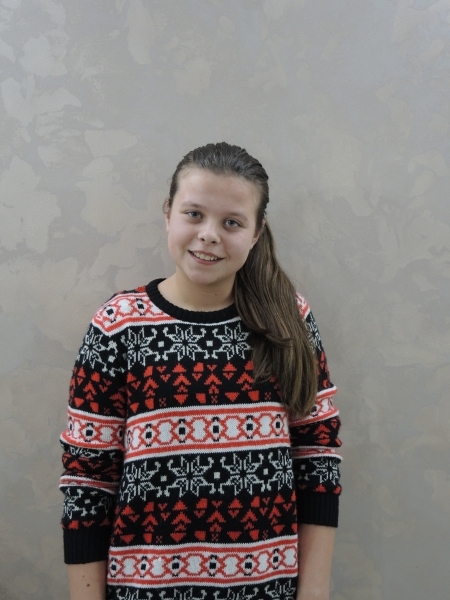 Please join us in praying for Georgiana and her siblings. May our God bless them with complete healing, spiritually, mentally, emotionally and physically, and may He fill the void in their little hearts.